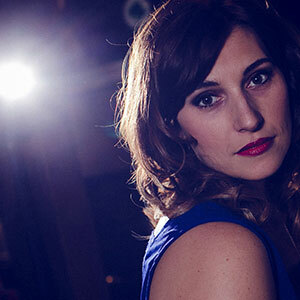 Rebecca Minor is an accomplished vocalist, songwriter and pianist who writes pop/crossover music from the heart. She brings freshness and candor to to her melodious and accessible sacred solos as well as unpredictable harmonic turns. Rebecca has sung as a soloist for church services and for synagogues for many years, and currently serves as Co-Soloist for The First Church of Christ, Scientist in Boston, MA. I love the song, the good Samaritan. Very beautifully rendered!